The X-Men may have first appeared in comic books in the early 1960s, yet to this day, these mutants-turned-heroes continue to wow the world with their superhuman abilities. Serving proof are the numerous movies that rake in big money at the box office. 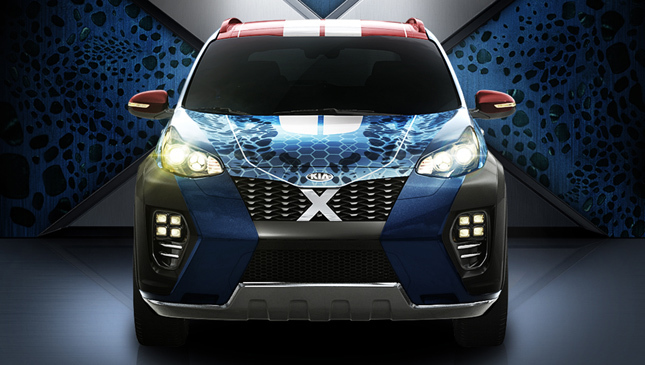 In celebration of the upcoming release of X-Men: Apocalypse, Kia and Twentieth Century Fox collaborated to create the X-Car, a Sportage that takes the guise of the shape-shifting mutant Mystique, played by Jennifer Lawrence. The special Sportage will be first unveiled in a short teaser wherein tennis superstar and Kia brand ambassador Rafael Nadal is seen driving the CUV. 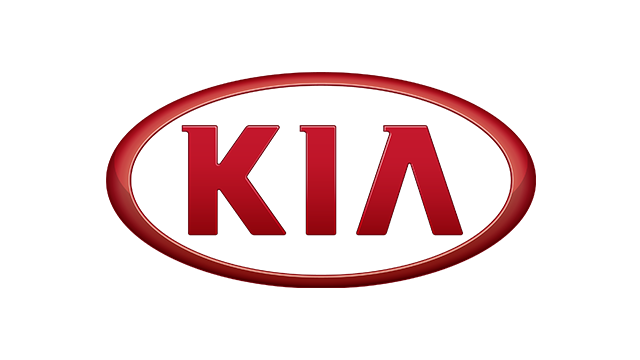 From an ordinary-looking car, the compact Kia will shape-shift into fighting form, complete with matte and gloss blue paint, red and yellow body accents, and racing tires. This signals that it is ready to take on X-Men archrival Apocalypse. But wait, there’s more. 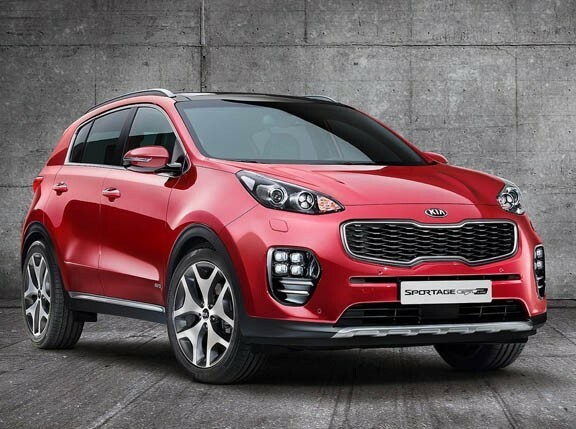 The mutant-inspired Sportage won’t just stay on the silver screen. 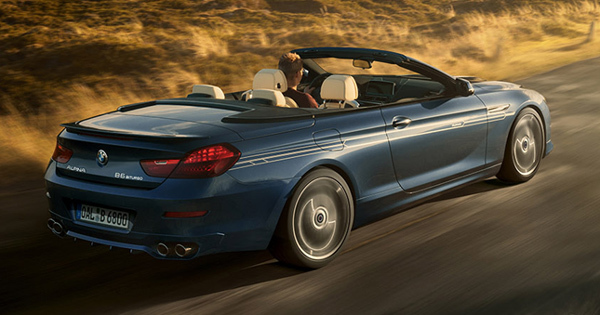 The public can get a sneak peek of the car even before the new movie hits theaters in May 2016. 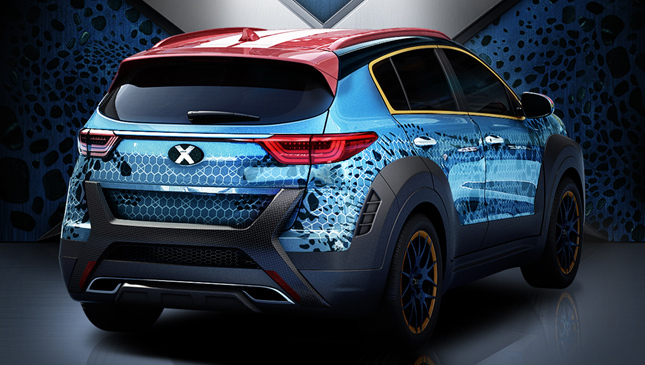 The X-Car will make its first public appearance at the 2016 Australian Open in Melbourne this January. And it will be on display at Melbourne Park from on January 18-31 for all the lucky patrons to see. 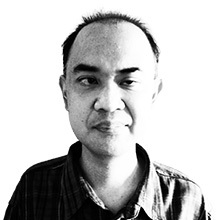 It will then go around the world, up until the film's release. 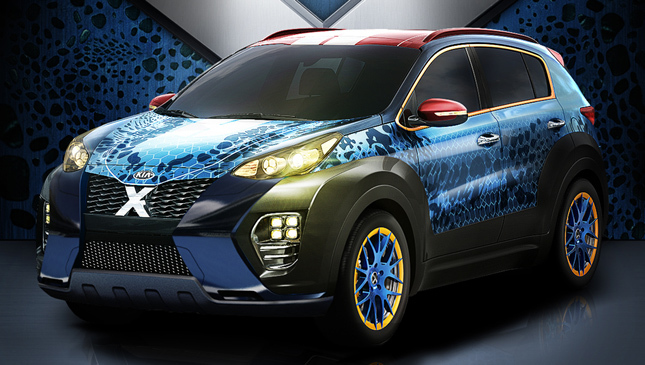 The new X-Men Sportage is the second X-Car to be produced for the Marvel movie franchise. 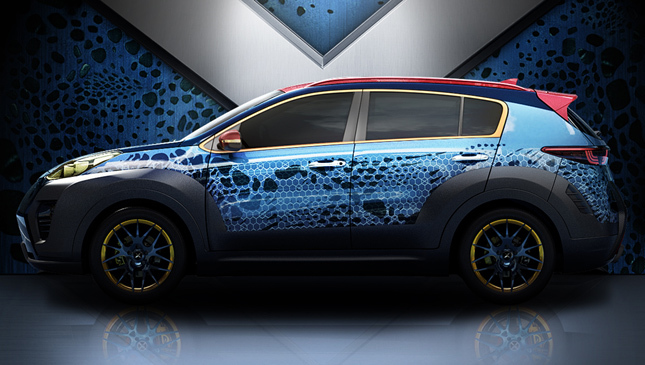 The first was the Wolverine-inspired Sorento that made its debut at the 2015 Australian Open.